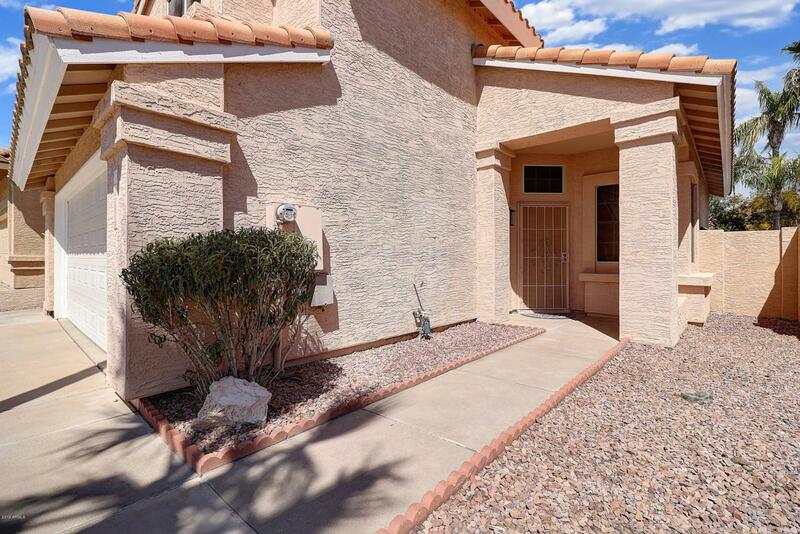 Gorgeous owner Remodeled home! 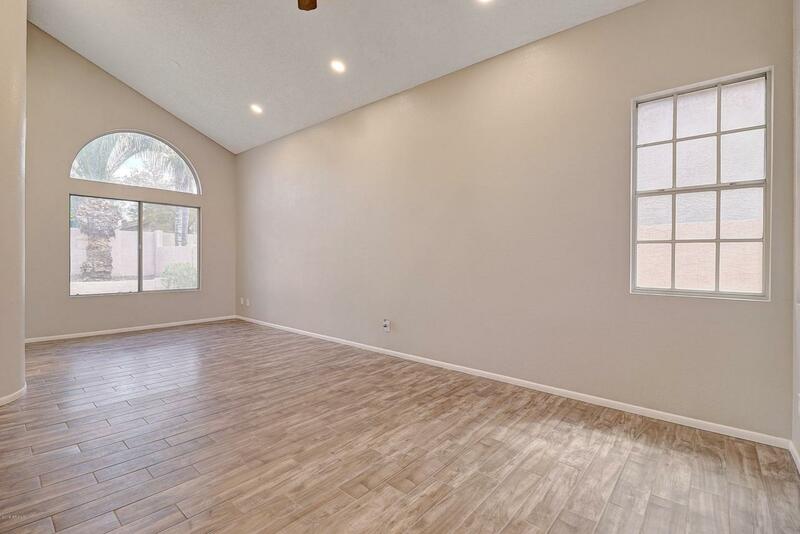 Soaring ceilings in the living area with tons of Natural Light! Formal dining area with amazing view of the picturesque grass filled backyard! Open Light & Bright kitchen is perfectly laid out for any level of chef! Bedrooms all located upstairs making downstairs perfect for entertaining! Completely remodeled bathrooms with beautiful cabinetry, tons of storage, Quartz Countertops & tub (or floor) to ceiling tiles! Large master bedroom equipped with a Private Balcony perfect for enjoying your morning coffee! His & Hers Closets to accommodate everyones clothing! 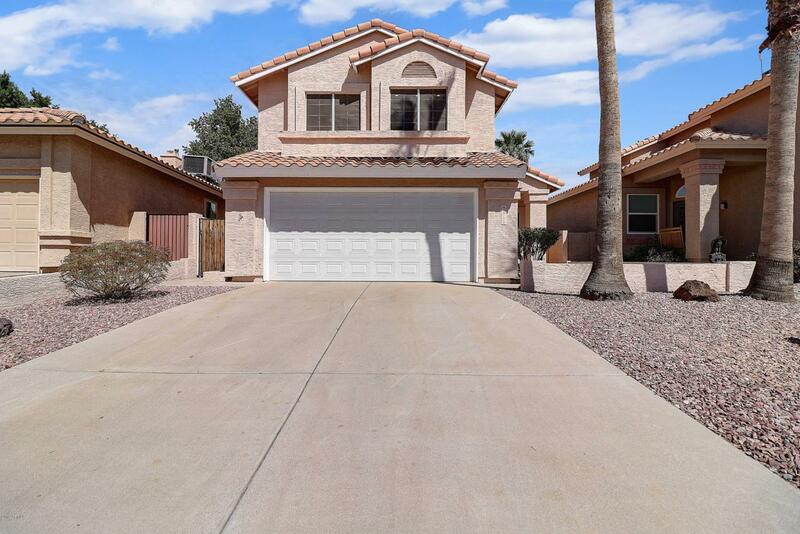 This home is perfectly located to everything you need in the heart of highly sought after Ahwatukee as well as the 202 Freeway to get to the mall or anywhere else you need! Don't miss out! Cross Street 42nd St. & Chandler Blvd.